The Commission Implementing Decision 2016/586 of 14 April 2016 requires the e-liquid refill nozzle to be at least 9mm long. Have you measured yours? 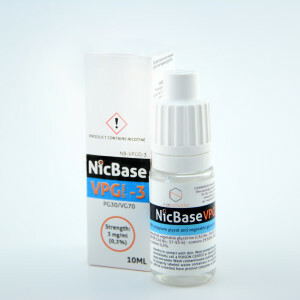 TPD compliant e-liquid packaging. Part 2. Nicotine warning should take up 30% of the collective packaging area. 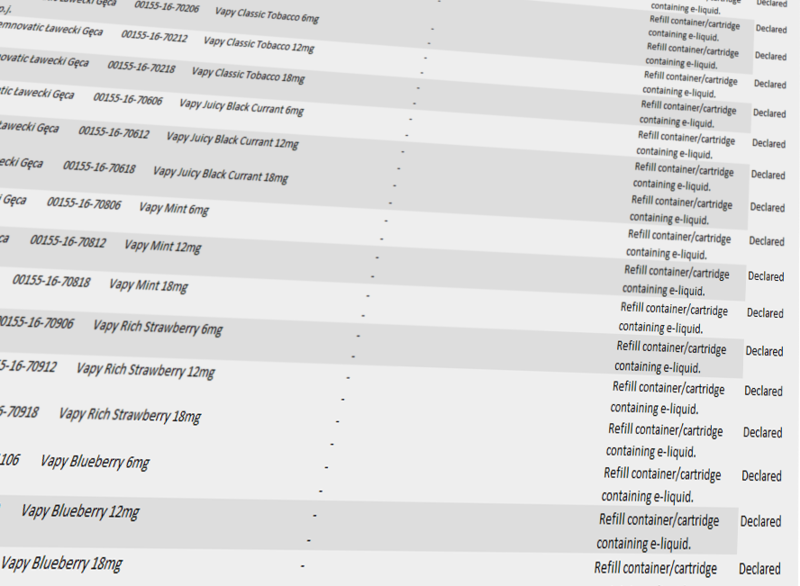 In Part 1 of the “TPD compliant e-liquid packaging.” we have covered the TPD regulations regarding the e-liquid labels and packaging design. Today we shall go over the requirements for collective packaging, also known as display box, and the information on the flyer.